A vacation means discovering new places, treading on the untrodden roads and absorbing as much sun as you can. Our diverse array of interesting outdoor activities in and around Sharjah helps you to do just that and much more. Try out thrilling tours offering activities like sandboarding in the desert, ride the sand dunes on a 4X4 jeep and explore the wildlife like never before. All the tours and activities will be performed under the guidance of professionals, and the presence of a tour guide will heighten the entire experience. Get adventurous on your half-day desert adventure safari from Sharjah and experience the real feel of an Arabian Desert. This is a private tour to Mleiha in which you will be accompanied by a friendly and knowledgeable guide who will take you through all the attractions of the place like the sand dunes, caves and the native wildlife along with the famous Mleiha Archaeological Centre. Experience the refreshing sport of sandboarding in the vast expanse of the hot desert, and have many unforgettable memories to take home to. 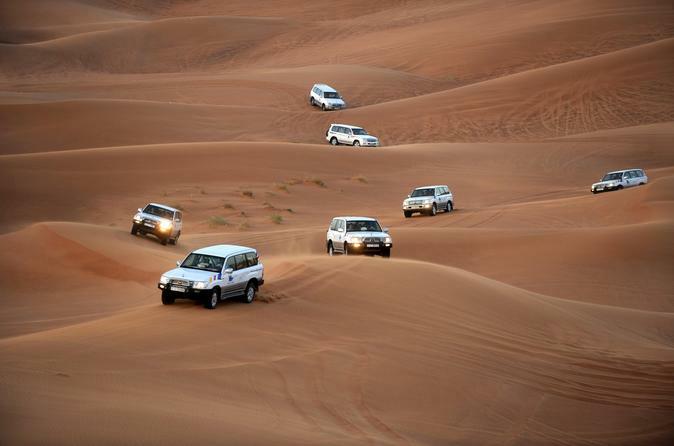 Leave Sharjah in a 4X4 vehicle with your guide and enjoy a day exploring the desert, away from the busy city. This tour includes free hotel pick and drop facilities. 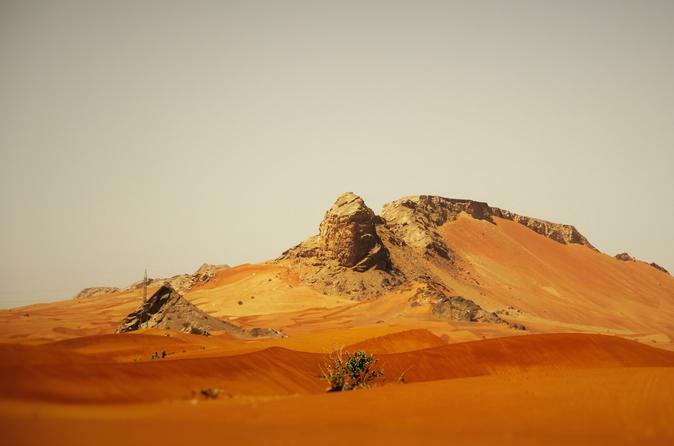 Get into a 4X4 jeep and drive into the sandy desert to get some adrenaline pumping action. After the exciting trip of riding over the irregular sand dunes, you will reach the Bedouin campsite where you can have the feel of the desert and also taste the authentic 3 course Arabic BBQ dinner buffet along with the aromatic Shisha and complementary henna tattoo. This 6-hour tour is a unique experience in itself.